The roles of migration, admixture and acculturation in the European transition to farming have been debated for over 100 years. Genome-wide ancient DNA studies indicate predominantly Anatolian ancestry for continental Neolithic farmers, but also variable admixture with local Mesolithic hunter-gatherers. Neolithic cultures first appear in Britain c. 6000 years ago (kBP), a millennium after they appear in adjacent areas of northwestern continental Europe. 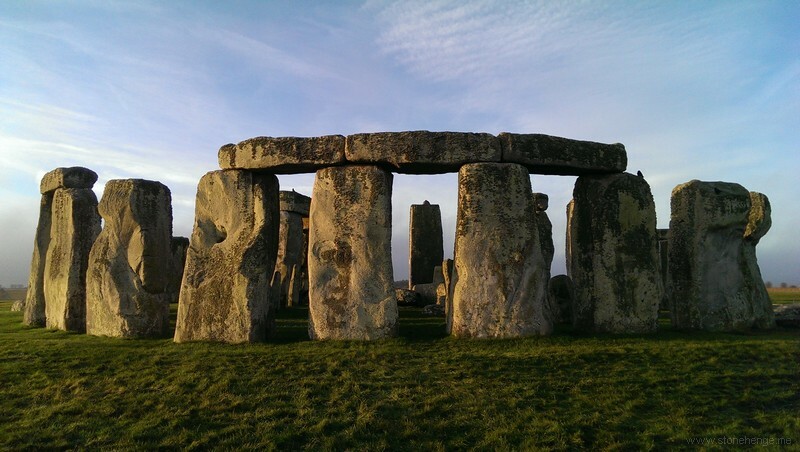 However, the pattern and process of the British Neolithic transition remains unclear. We assembled genome-wide data from six Mesolithic and 67 Neolithic individuals found in Britain, dating from 10.5-4.5 kBP, a dataset that includes 22 newly reported individuals and the first genomic data from British Mesolithic hunter-gatherers. Our analyses reveals persistent genetic affinities between Mesolithic British and Western European hunter-gatherers over a period spanning Britain's separation from continental Europe. We find overwhelming support for agriculture being introduced by incoming continental farmers, with small and geographically structured levels of additional hunter-gatherer introgression. We find genetic affinity between British and Iberian Neolithic populations indicating that British Neolithic people derived much of their ancestry from Anatolian farmers who originally followed the Mediterranean route of dispersal and likely entered Britain from northwestern mainland Europe.